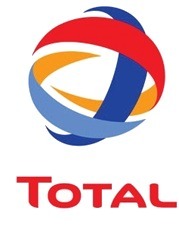 Total is a partner in Blocks 0 (10%), 14 (20%), 14K (36.75%) and 16/06 (65%), as well as in Angola LNG (13.6%), and in different exploration licenses. 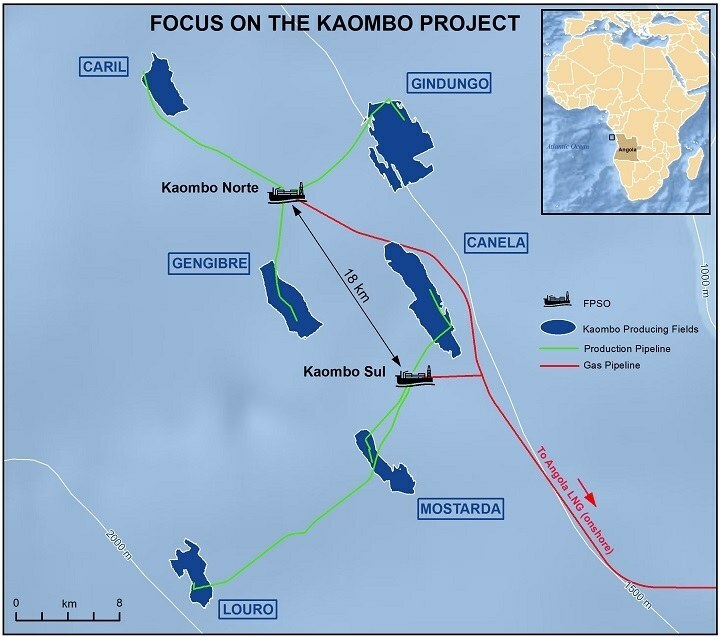 In 2018, the Group signed a risk service agreement with Sonangol for the deepwater Block 48 exploration license, which Total will operate. Last year, Total and Sonangol also created a joint venture to develop a network of service stations in Angola, including petroleum product logistics and supply.